Welcome to the 4th New Jersey Company A's website. We are a registered 501( c ) ( 3 ) reenactment organization established in 2012 with the purpose of reliving the history of the Civil War. Our goal is to educate the public about one of the most pivotal time frames in American history. As a reenactment organization we educate by conducting living history programs and participating in battle reenactments. Come out to our events and support us! As a reenactment group it is our job to look and act like a Civil War regiment. 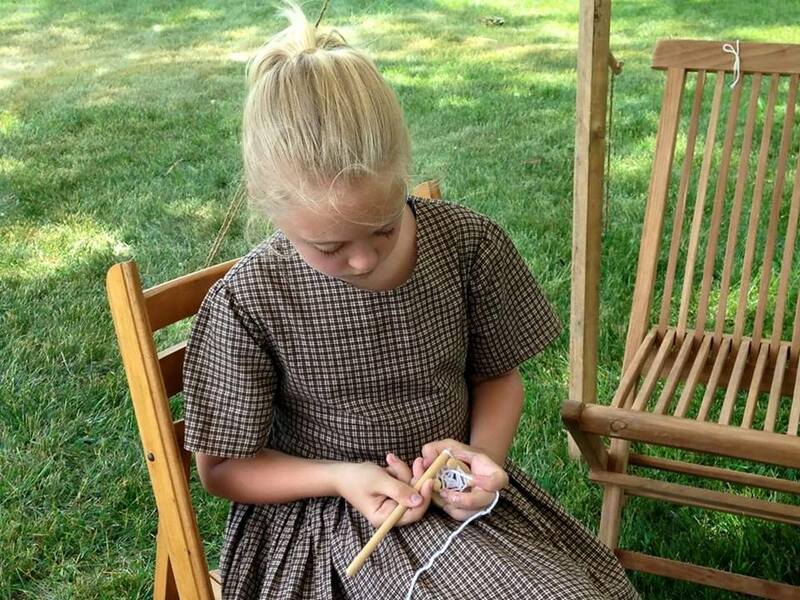 The uniforms are reproductions of the civil war era and the tactics used are the same used during the war. If you are interested in joining do not let cost be a factor, While it is an expensive hobby our organization does its best to cut the cost for an individual by the lending of extra equipment.What does it take to be a military reenactor? If you have no military training this is not a problem we will take the time to teach you the proper civil war infantry tactics. Anyone can become a solider and relive the civil war. Unable to participate in the military aspect of reenacting? Not a problem the 4th New Jersey wants you to participate even if it means being a civilian. We have a great number of civilians that attend teas, and socials dressed in period clothing. There is always something to do and something to be apart of. What if your children want to be involved? We accept all ages of individuals. while you do have to be 16 years of age to carry a musket and participate in battle anyone younger can still be apart of the organization as a musician or using military tactics with wooden guns. We do ask for a parent to join and be at events for liability reasons. 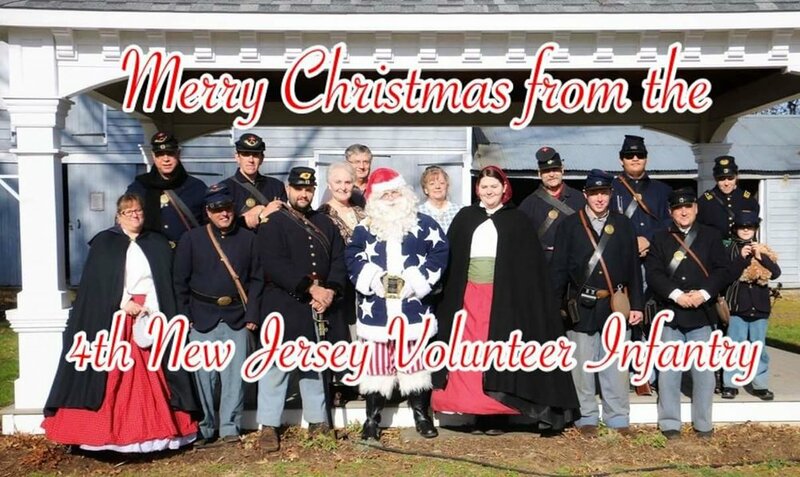 The 4th New Jersey is always looking for individuals to play drums, fife, bugle, and civil war instruments. There are many field hospitals in Civil War reenacting, but our surgeon, who is a medical historian, has twenty-three years of experience in reenacting, specializing in military medicine of the 18th and 19th centuries. Director of the Mütter Museum, Dr. Robert Hicks says this Civil War display is one of the best he’s seen. Our surgeon Marjy Wienkop, aka Dr. (Major) Geo. G. McClelland III, has done programs for the museum, and numerous other historic sites and schools. Much of the equipment is actual antiques, and those that are not have been made by our surgeon. A good portion of the medicines are the actual item (those that are controlled or illegal substances, and others that have been deemed particularly hazardous, or are no longer available, have been substituted with facsimiles.). We use the proper medicines and hospital flags to reflect the particular year being recreated at events. We try to do varied types of injuries and sicknesses in our demonstrations to reflect what truly happened during the war. While amputations were done on a huge scale after major battles, and we do recreate them on occasion, we try to illustrate other more common injuries and wounds, and steer away from the frequently done amputation displays that other surgeons repeat endlessly. Our surgeon’s specialty is disease, pharmacy, and dentistry. The Medical Department had to deal far more with sickness and disease than anything else, so there is an emphasis in this area. We also talk about the lesser known jobs of the regimental surgeon… meteorology and the natural sciences. The 4th New Jersey Infantry Regiment lost 5 officers and 156 enlisted men killed or mortally wounded and 2 officers and 103 enlisted men to disease during the Civil War. Organized at Camp Olden, Trenton, N.J.
March 8-15Advance on Manassas, Va. Colonel Simpson and 400 men captured. Lt. Colonel William B. Hatch took command of the regiment. August 16-26 Movement to Fortress Monroe, thence to Manassas, Va.
August 26Lt. Colonel Hatch promoted to colonel. October 29-November 19Movement to Falmouth, Va. Colonel Hatch was mortally wounded leading a charge near a railroad embankment. He died on Dcember 18. May 22Colonel Birney promoted to brigadier general. JulyIn camp near Warrenton, Va.
June 9-11Moved to Washington, D.C.
May 18Moved to Richmond, Va. olonel Vickers mustered out. May 18-June 3To Washington, D.C.